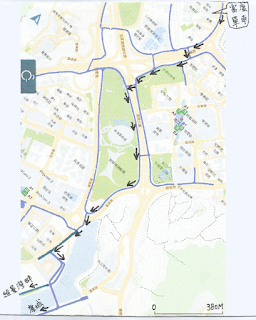 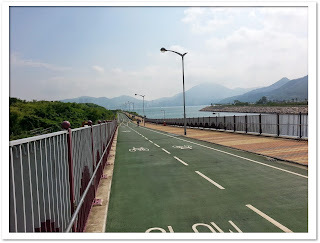 期待已久, 日出康城單車徑終於2013年在6月初開幕, 今天早上我們抽空去踩下, 沿海邊踩單車, 環境相當不錯, 相信未來會吸引更多人, 享受踩單車樂趣! 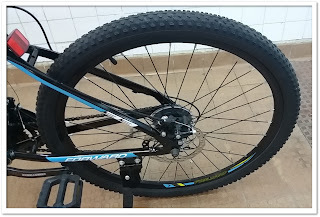 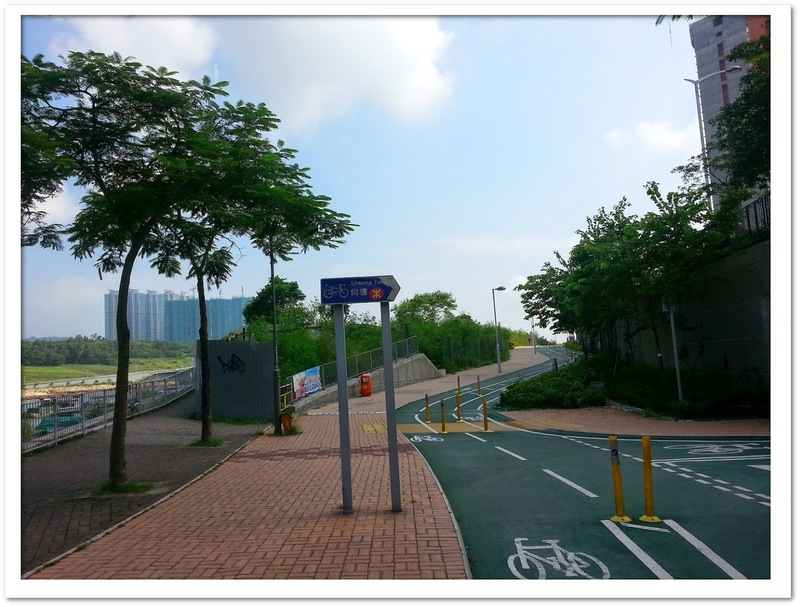 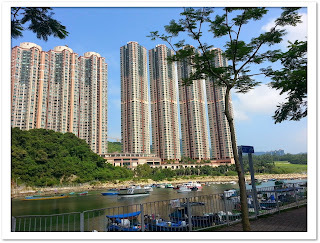 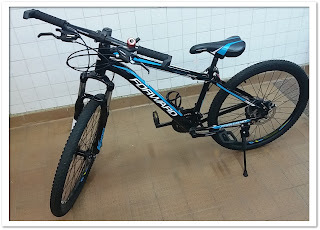 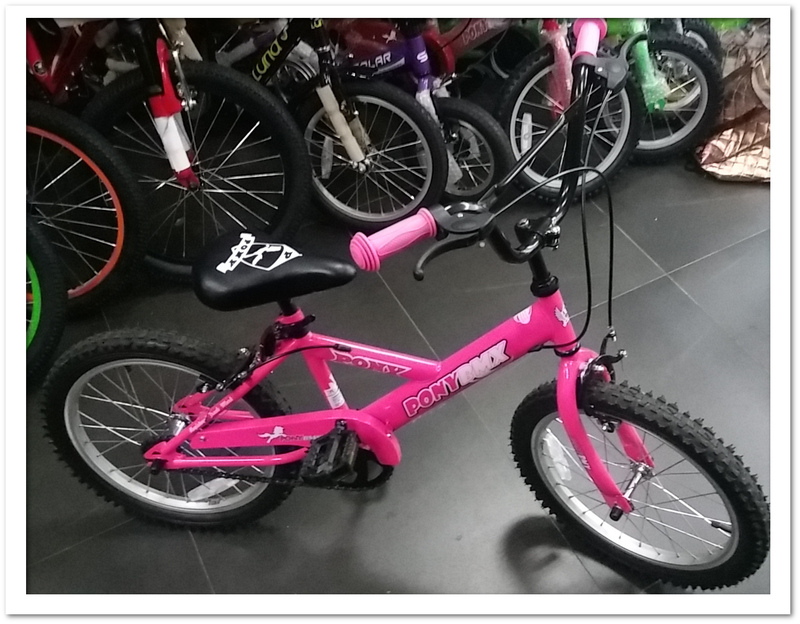 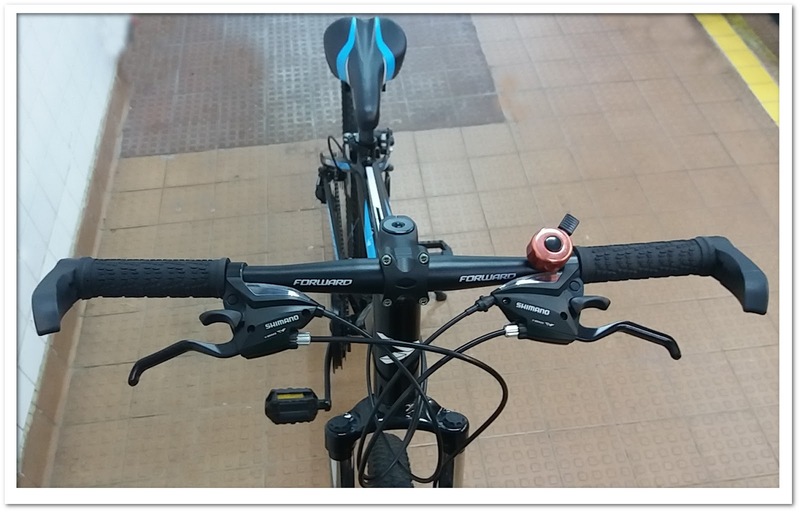 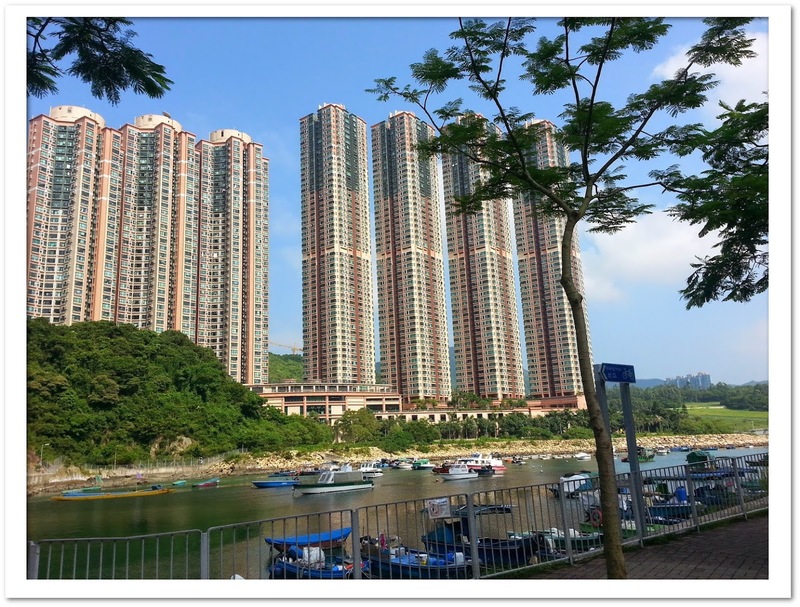 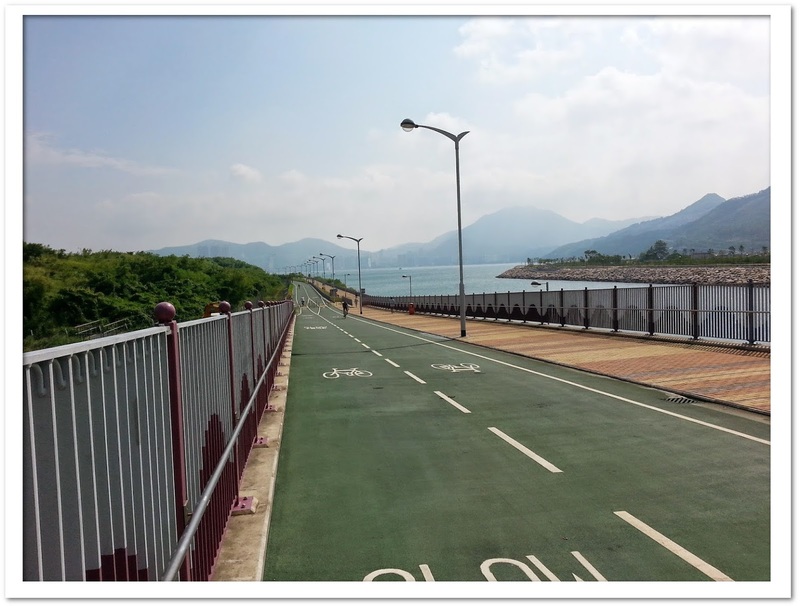 Biking is a good sport, it is also the best way to ride around the bike path in Tseung Kwan O, We can provide bike rental, please feel free to contact us! 我們提供單車配件, 單車零件, 維修單車及 租單車 , 務求客人為先!! We are a friendly service oriented bike shop ready to handle all your cycling needs and look forward to seeing you soon!